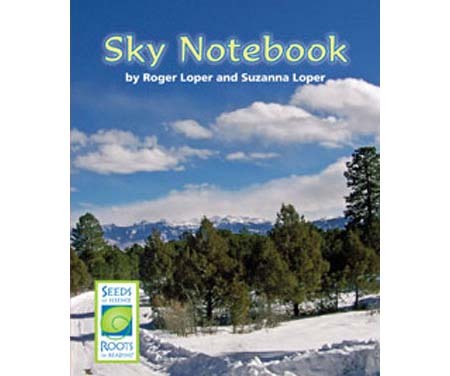 Sky NotebookÃœis set in the Colorado mountains where storms move through on a regular basis during the winter. 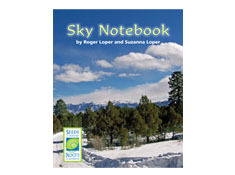 The narrator is a scientist and an amateur meteorologist who takes measurements and keeps detailed notes about the weather each day in his “Sky Notebook.” Beautiful photographs illustrate what the narrator is seeing each day as he takes measurements and writes notes, so the storms that pass through can be experienced visually as well as through the data and description that is provided. 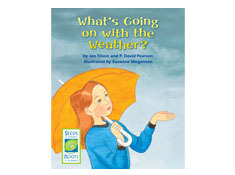 This book serves to model what students could do if they, too, wanted to track their own weather with a sky notebook. 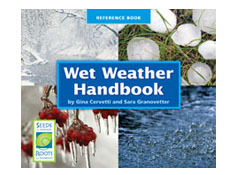 It also offers a second-hand data experience by giving students a chance to make predictions and inferences from the data that is included in the book.